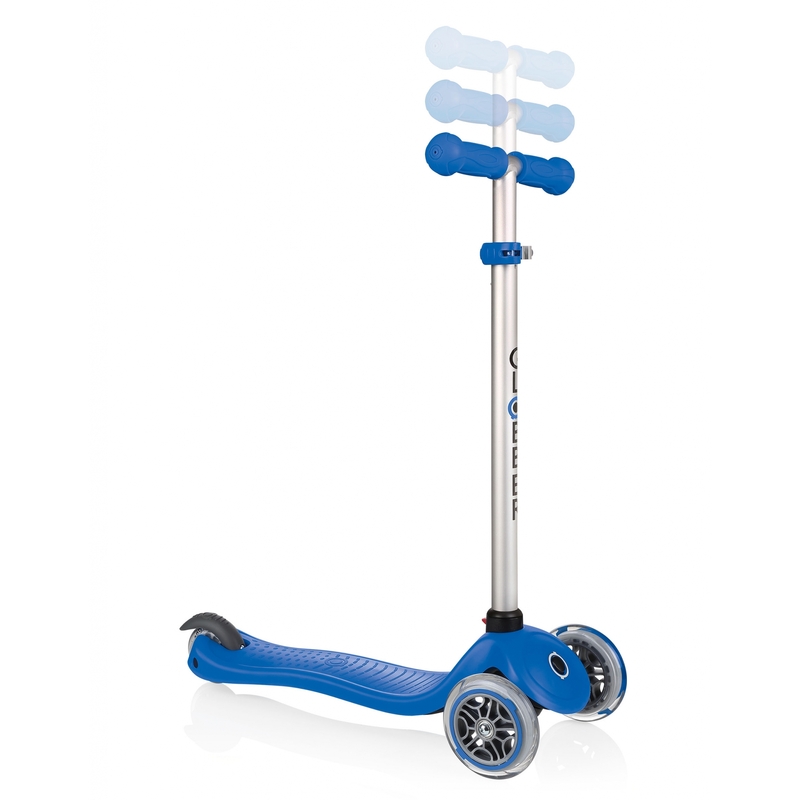 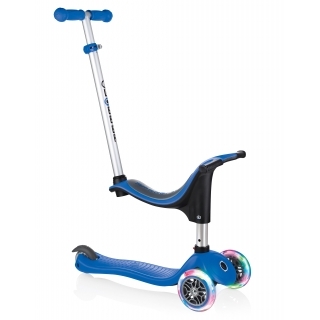 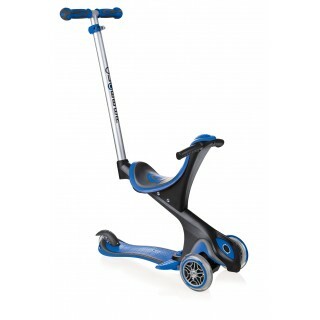 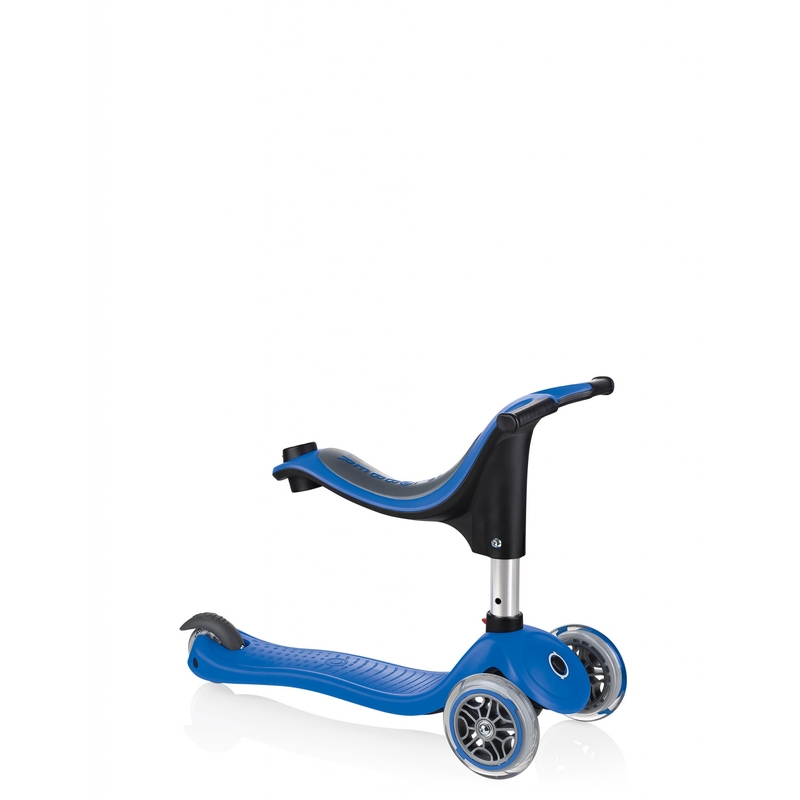 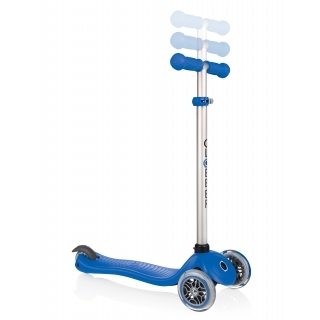 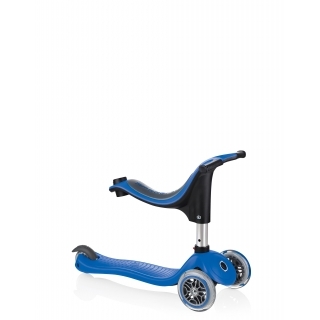 Globber EVO 4in1 scooter for kids - scooter with seat, height adjustable scooter. All-in-one product: Pushchair, walking bike, scooter for kids. 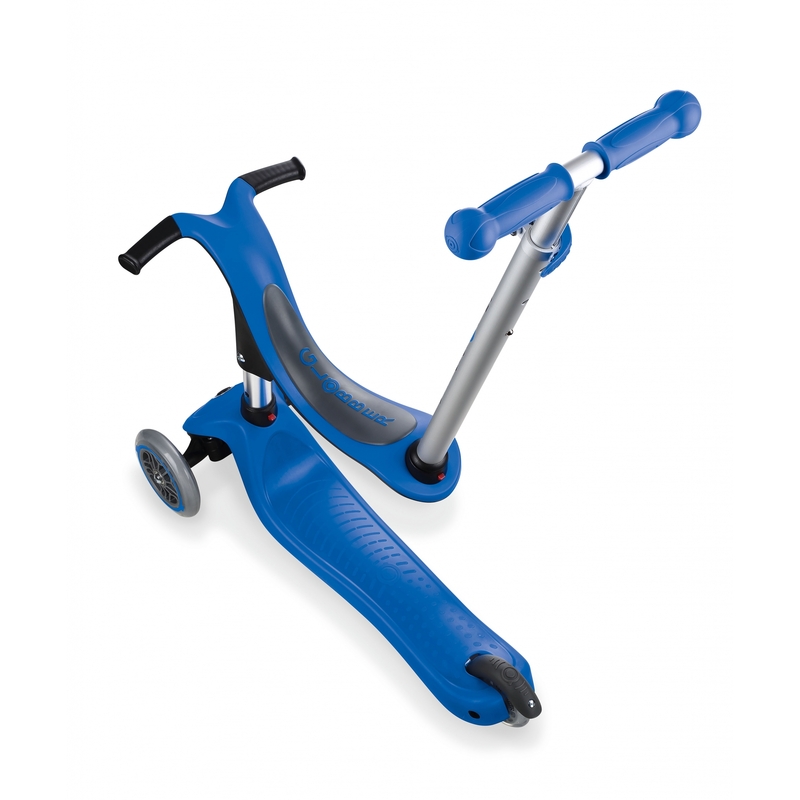 2-height adjustable seat & 3-height adjustable scooter.